Take Your Event Experience to the Next Level! "It’s the rarity of a thing that increases its worth." 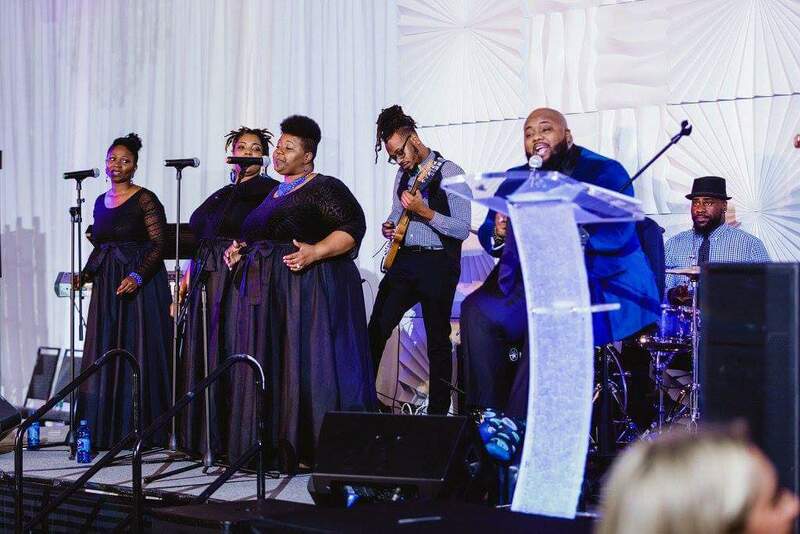 Take your event to the NEXT LEVEL with the Next Level Band of Charlotte, an 8 piece party band with infectious energy that will keep your guests dancing all night.  Next Level Band of Charlotte is the Queen City’s most diverse party band. Their mission is to provide a one-of-a-kind musical experience for your event. 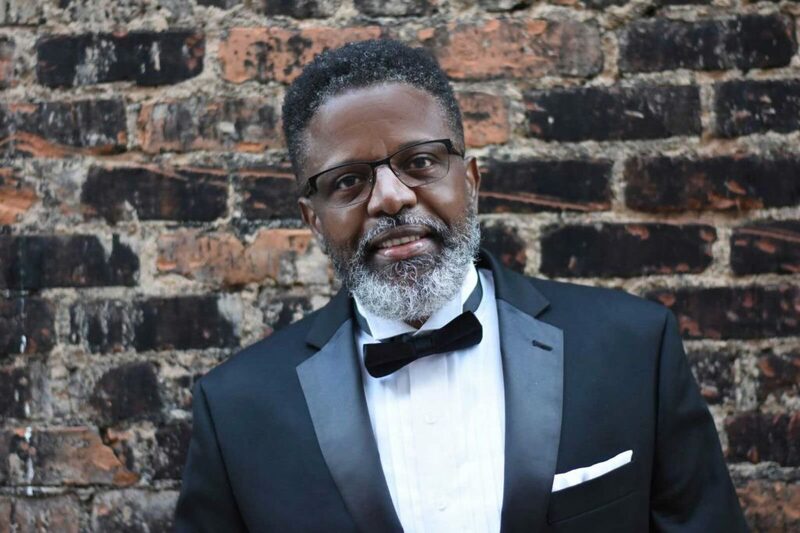 Next Level Band of Charlotte covers all of your musical needs by supplying entertainment that best fits the occasion. 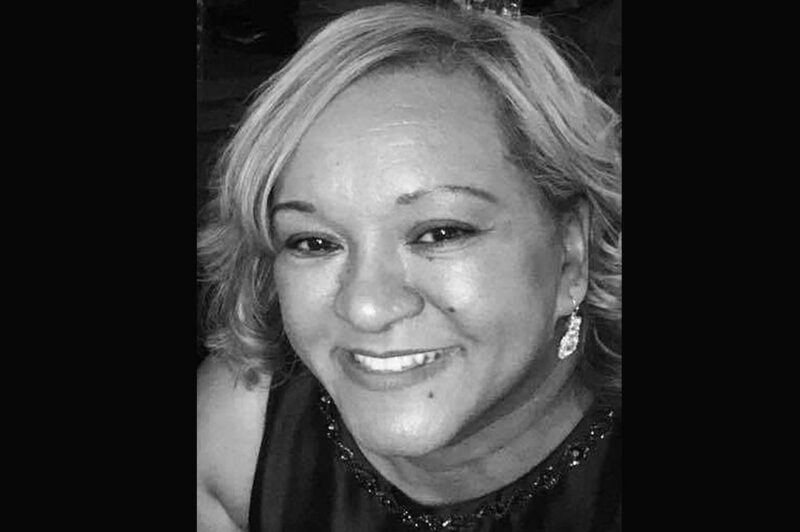 With more than 15 years of experience, Next Level Band of Charlotte can cover any musical genre from Beach, 60’s, 70’s, 80’s, Jazz, Motown, top 40, and much more. They are the ultimate party band and strive to provide their clients with an awesome and professional music experience. The band is made up of 4 vocalists, drums, bass, keys and guitar, which sets them apart from your typical party band. Whether it is weddings, corporate events, festivals, private parties, etc – NEXT LEVEL DOES IT ALL! Next Level Band Of Charlotte. Is your one stop shop for all of your musical needs.